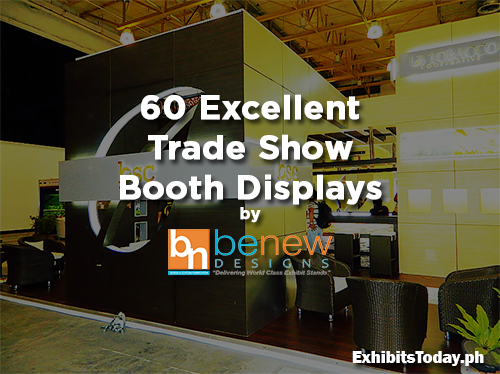 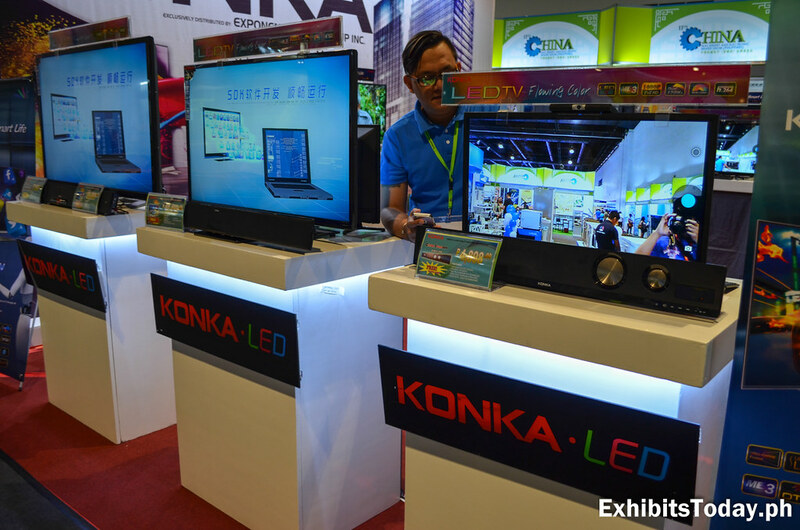 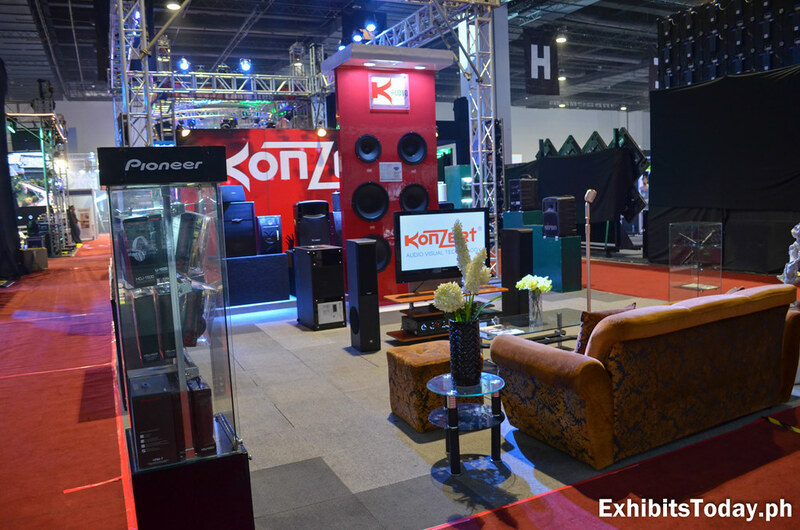 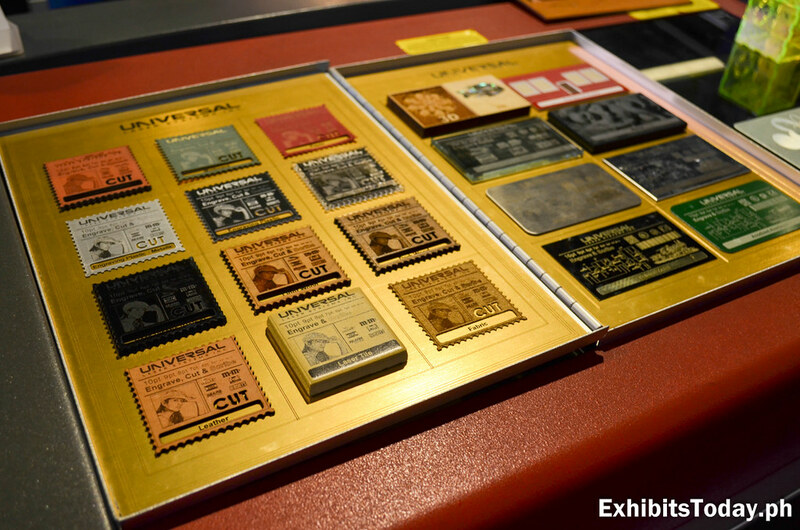 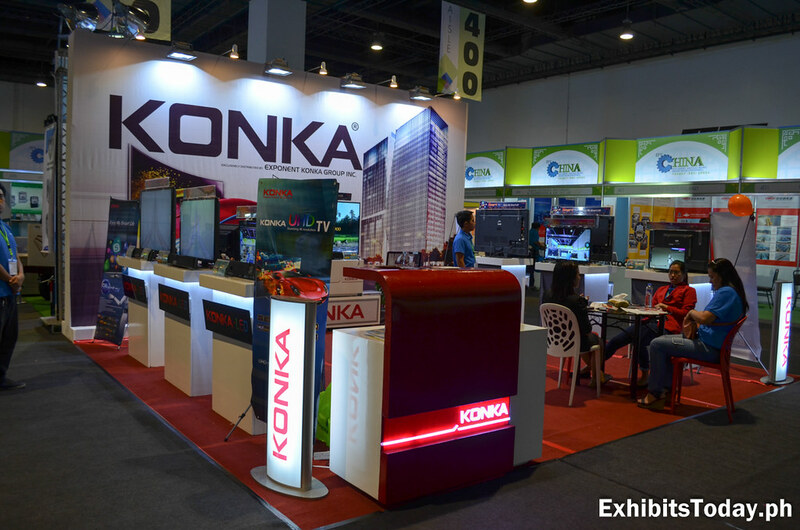 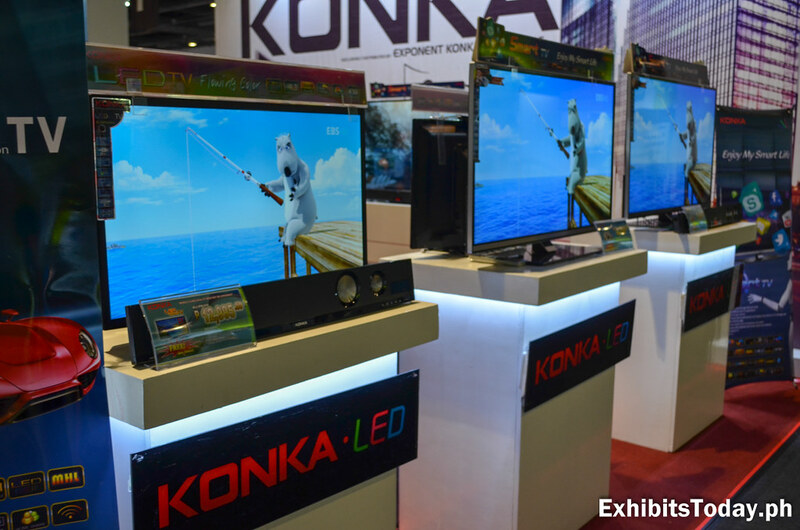 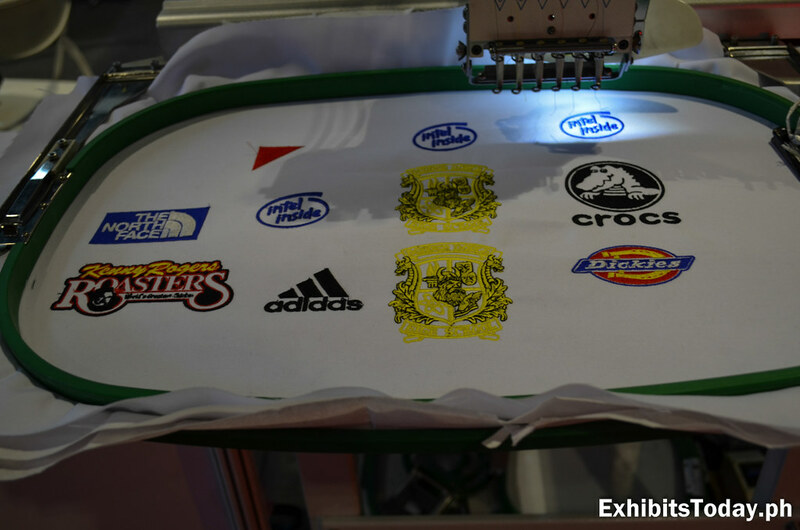 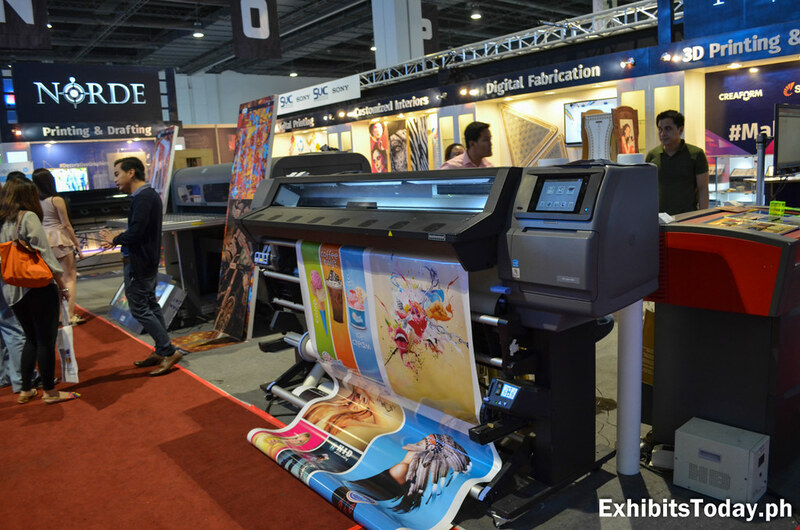 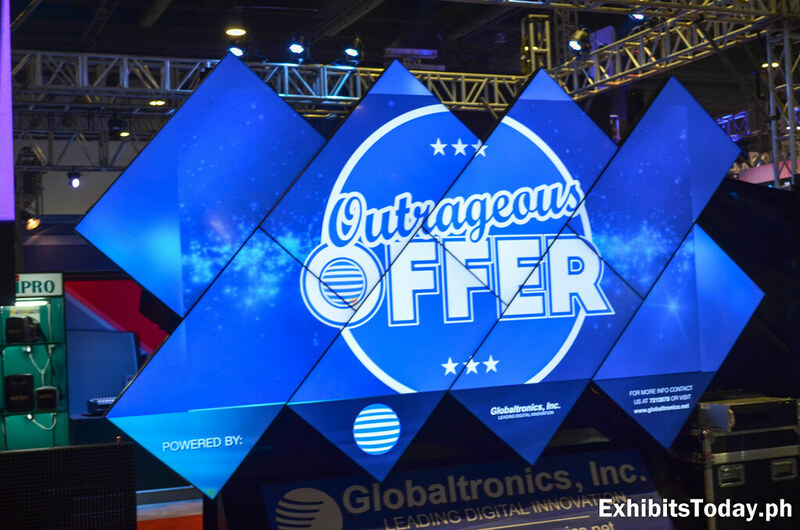 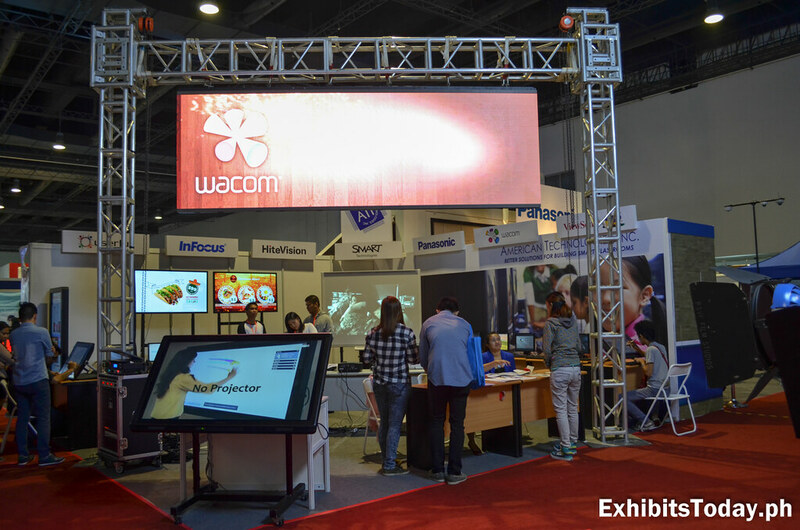 One of China's most trusted manufacturer of electronics and telecommunication products, Konka showcases their popular state-of-the-art LED display screen. 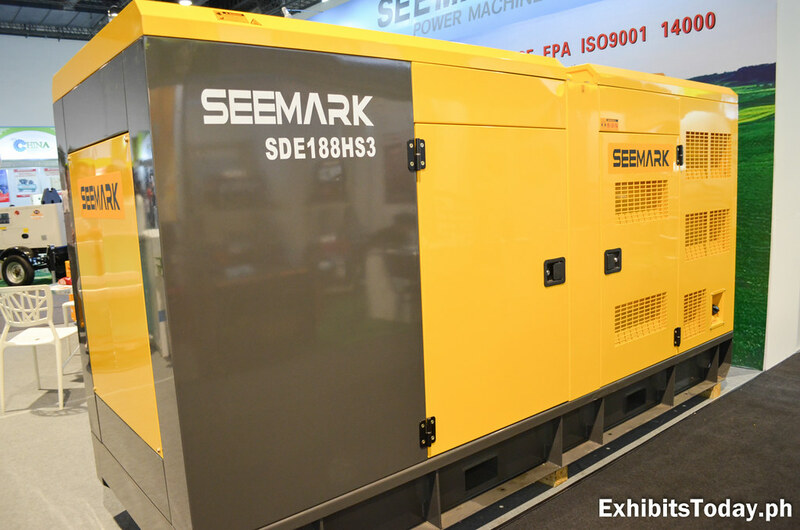 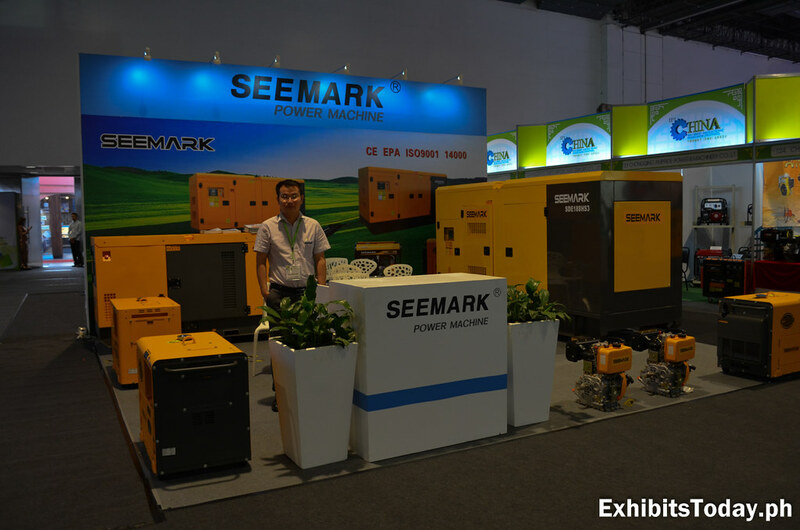 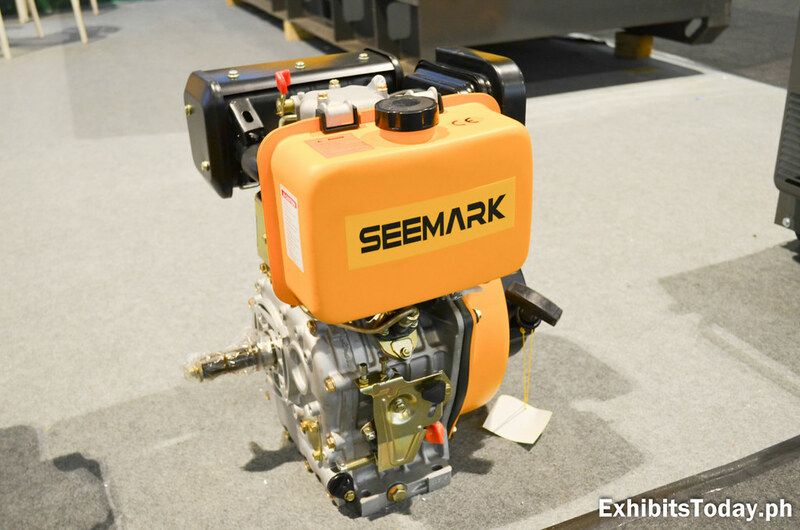 Well-known provider of powered genset machines, SeeMark promotes their yellow power machines, which vary in different sizes and capacities. 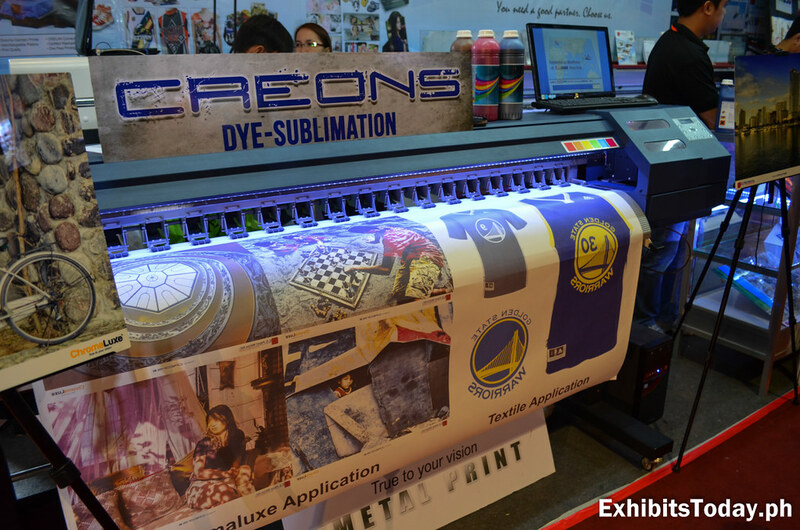 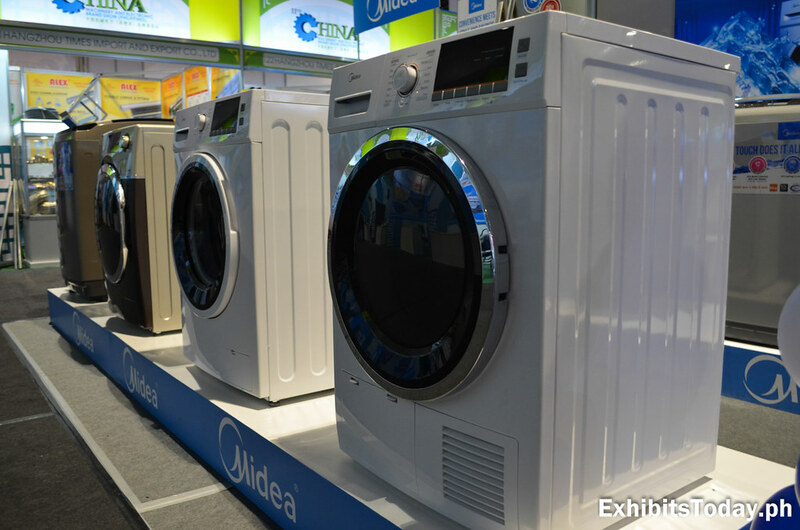 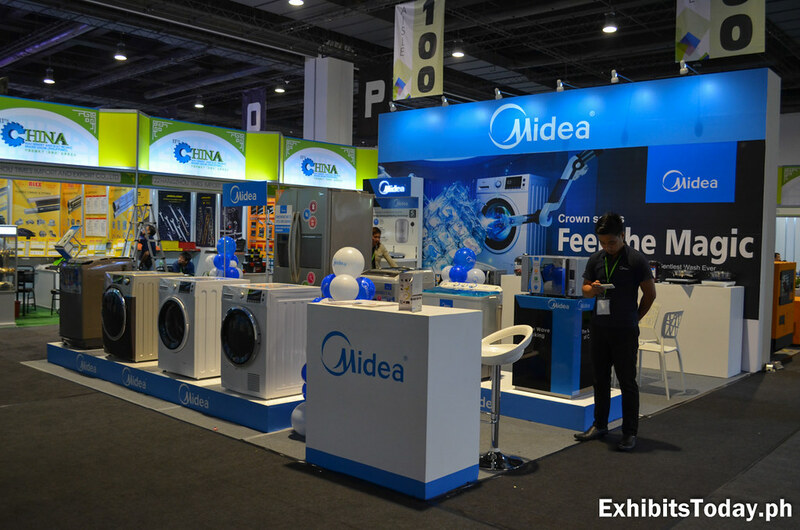 Midea, a leading technology manufacturing brand from China, exhibits some of their latest laundry and refrigeration appliance products. 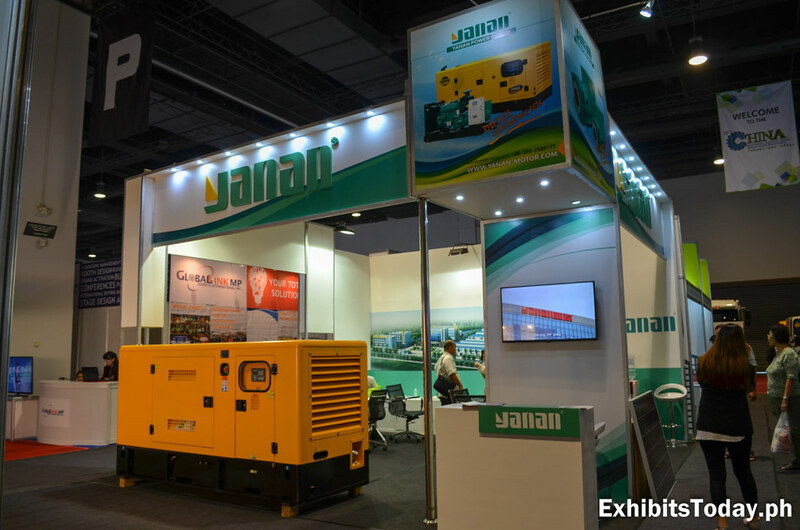 Another established Chinese manufacturer in the systematic power solutions, Yanan Power Group, also participated to the expo brought by CCCME. 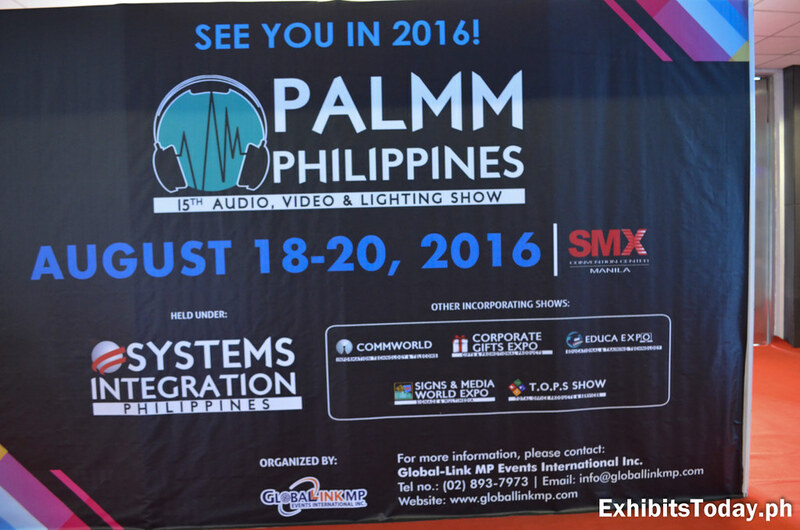 Now, let's take a walk to this year's Systems Integration Philippines. 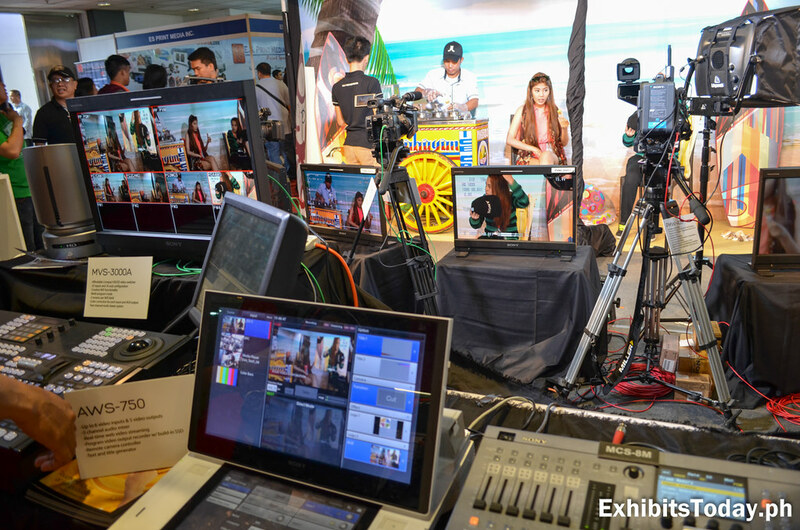 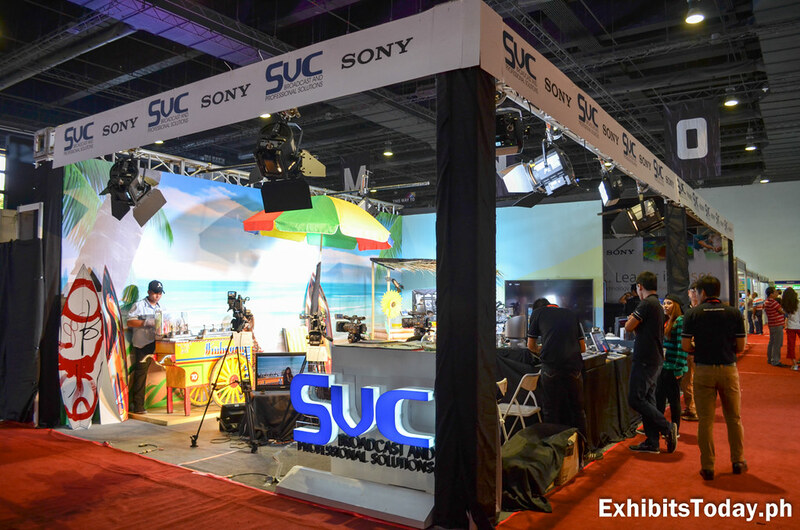 A cool place to see the process what's happening behind the TV shows, SVC broadcast and professional solutions give the expo visitors some ideas. 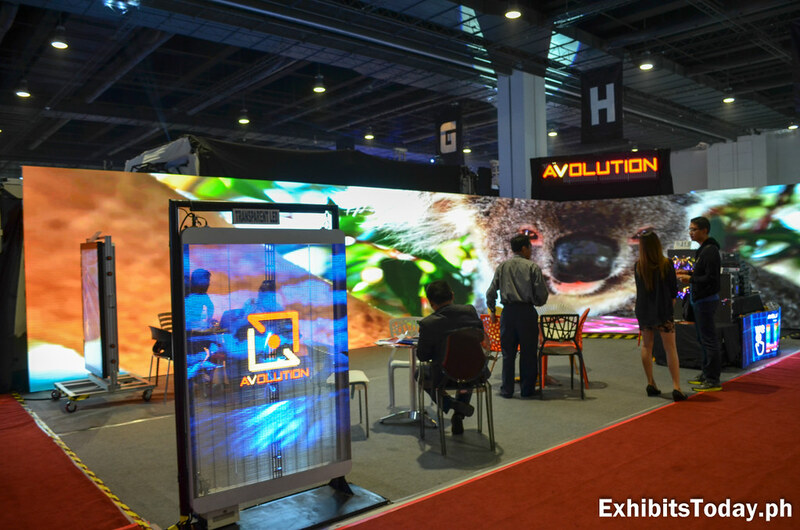 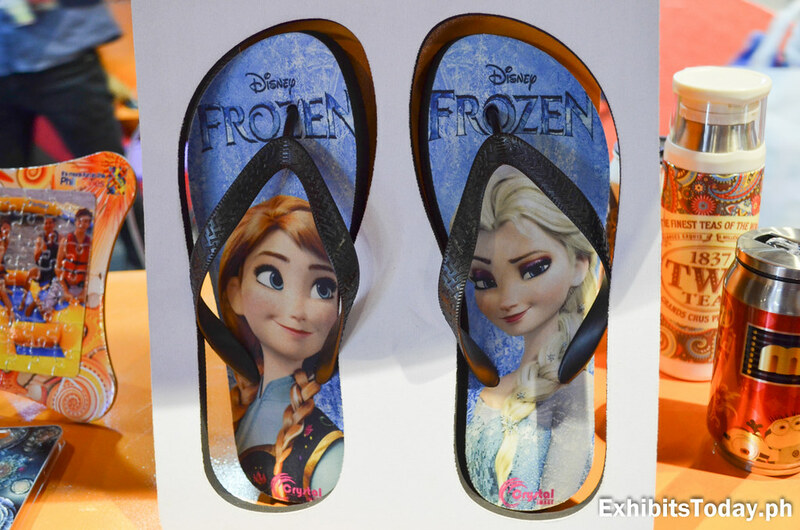 Here's something you wouldn't regularly see in an expo. 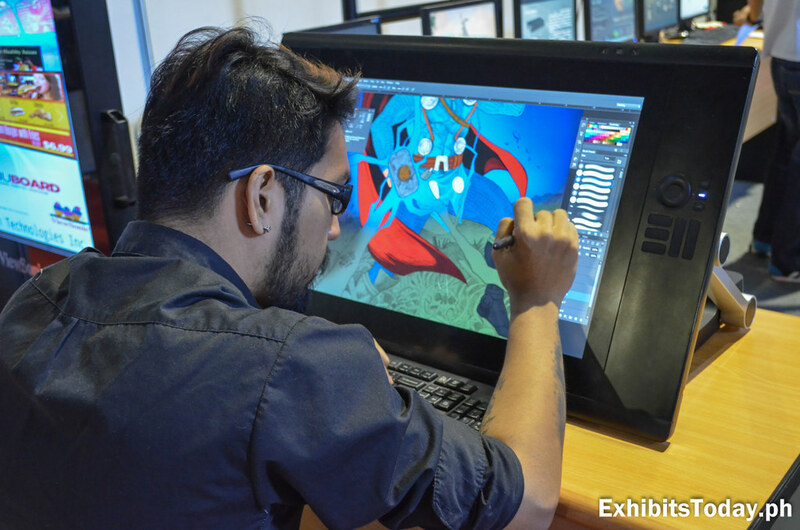 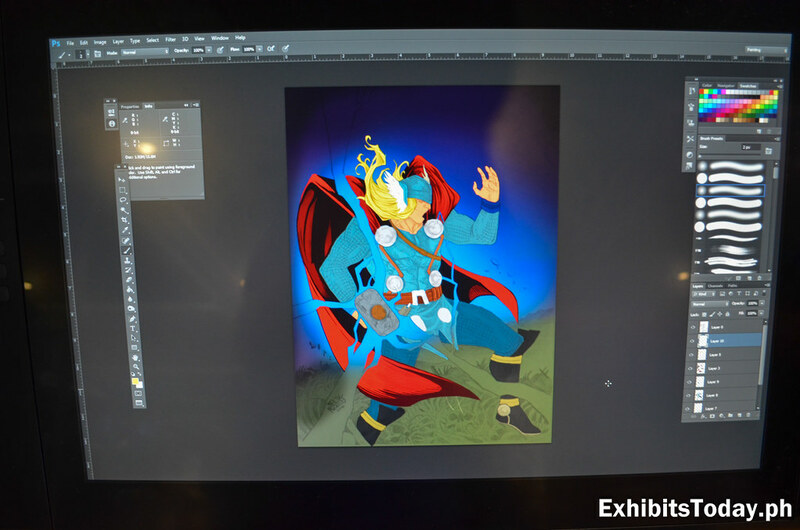 Felix Morales shares his drawing prowess using Wacom pen display. 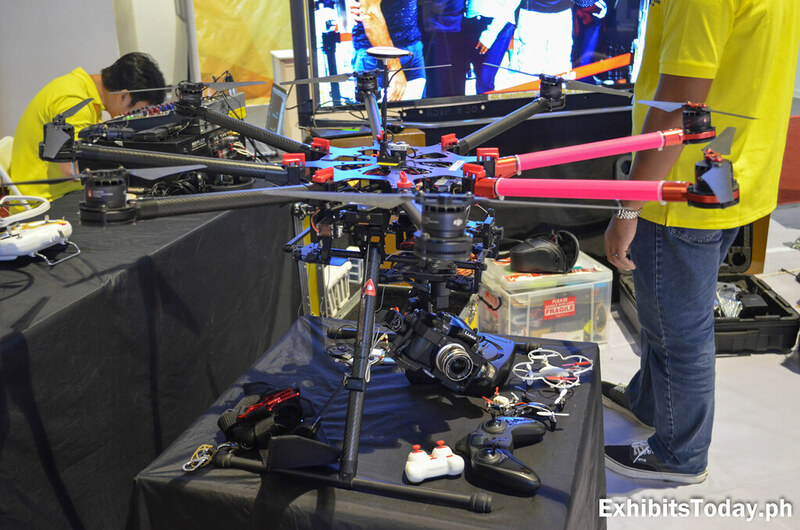 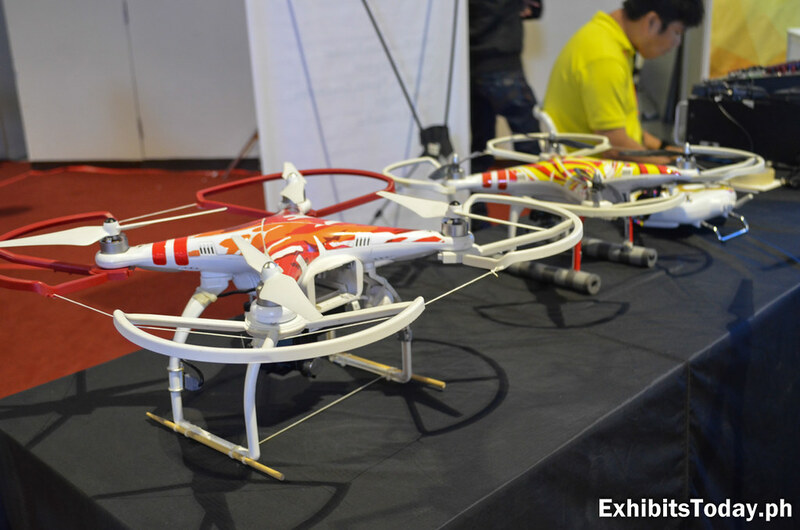 Camera Drones also invade SIP 2015! 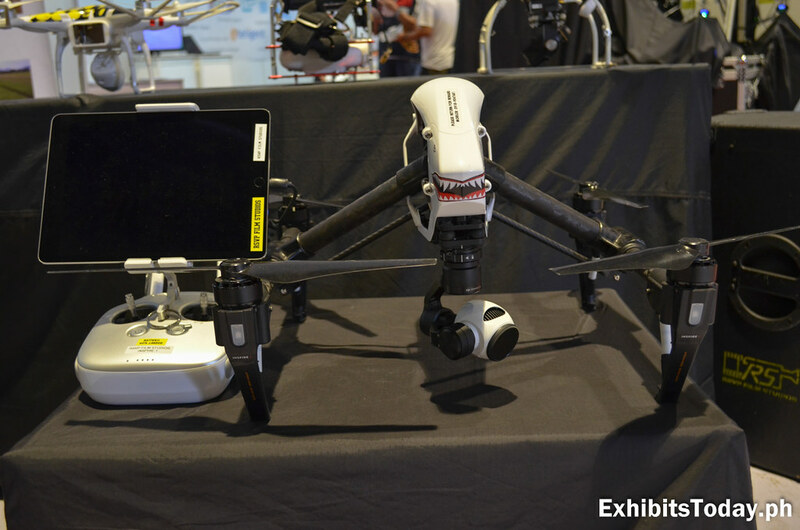 In different sizes and styles, we're sure most photography and video enthusiasts are geeking to these aerial cameras! 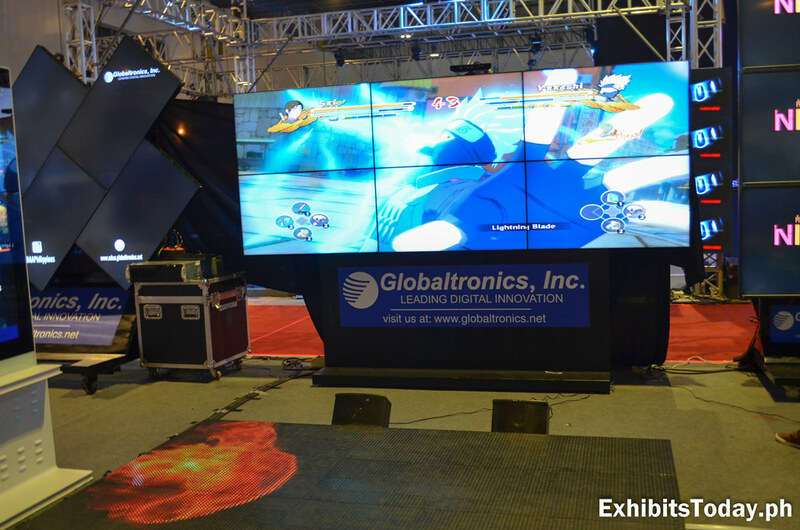 Below are some of the awesome solutions we only see during concert and other major events. 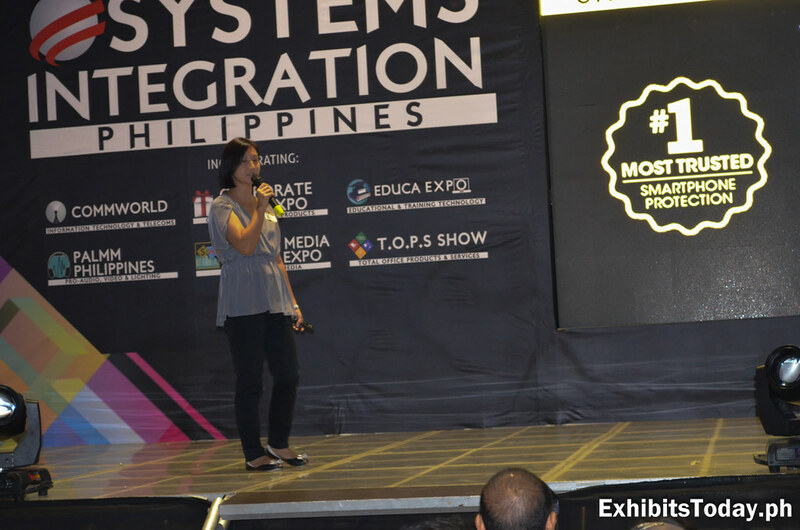 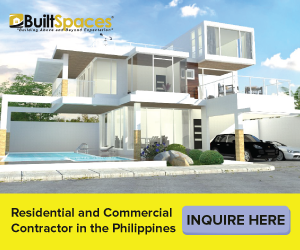 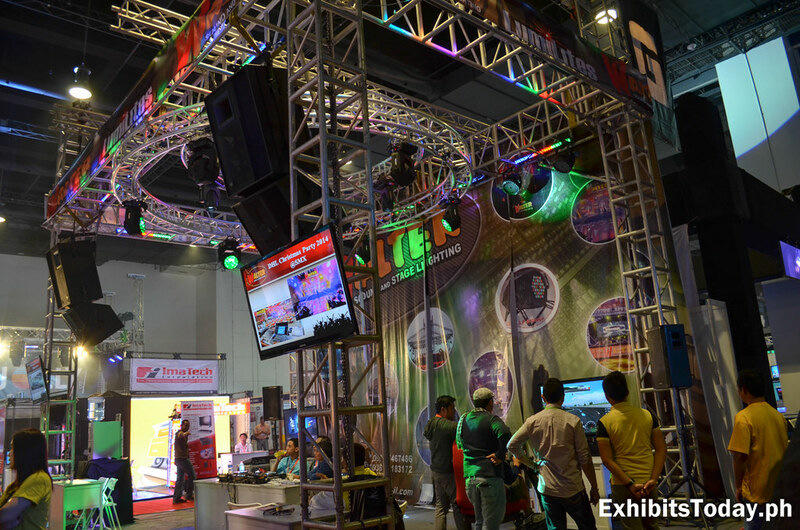 Recommended: Rockin' The Systems Integration Philippines 2014! 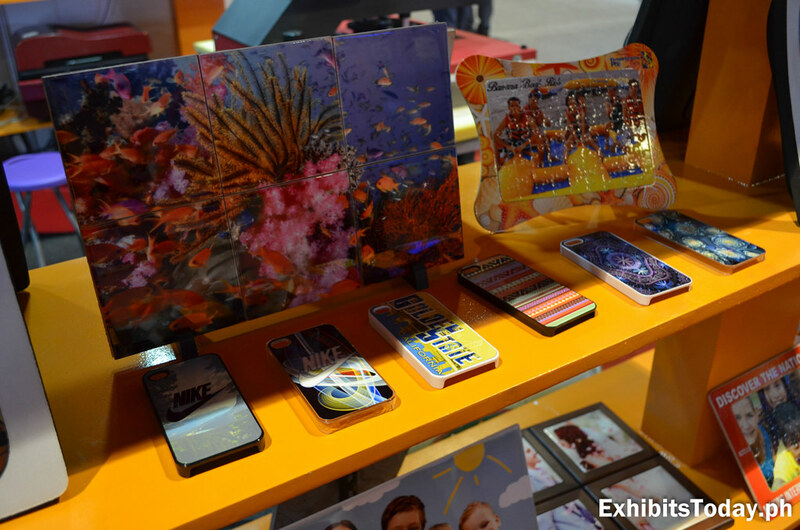 When it comes to smartphone protection, probably you already know Otterbox. 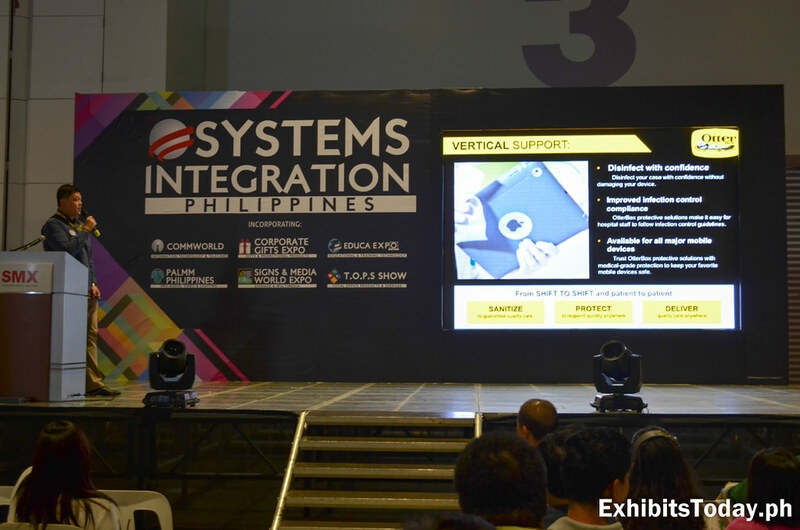 Their marketing manager in Asia along with other Otterbox officers visited SIP 2015 to demonstrate how the no. 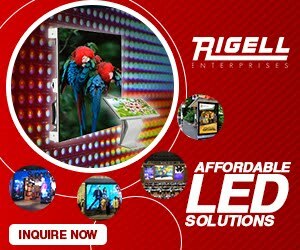 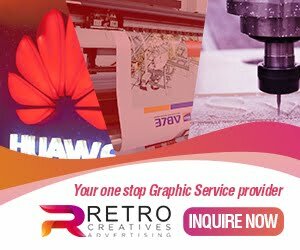 1 trusted smartphone can help you to your business. 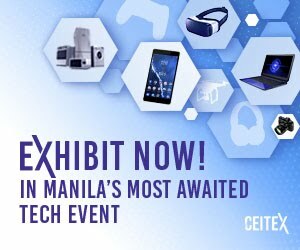 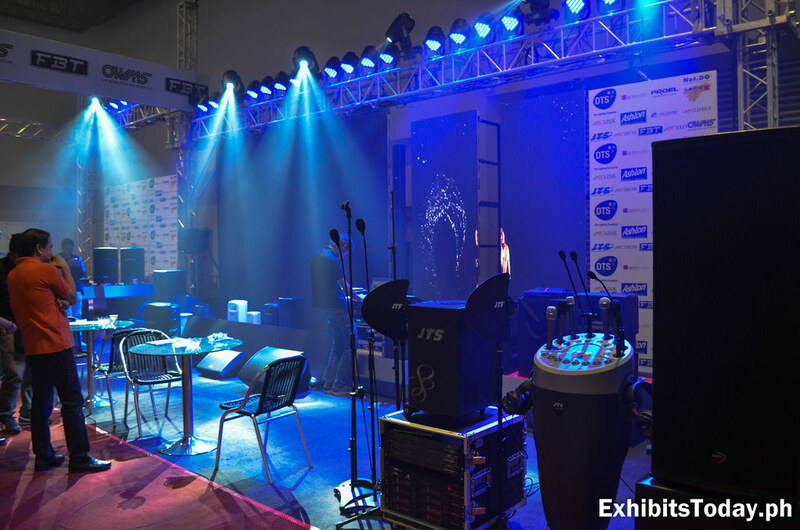 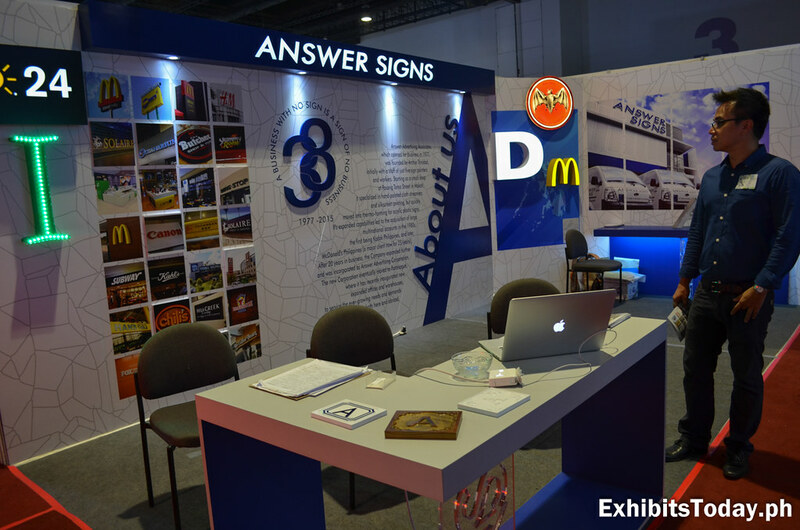 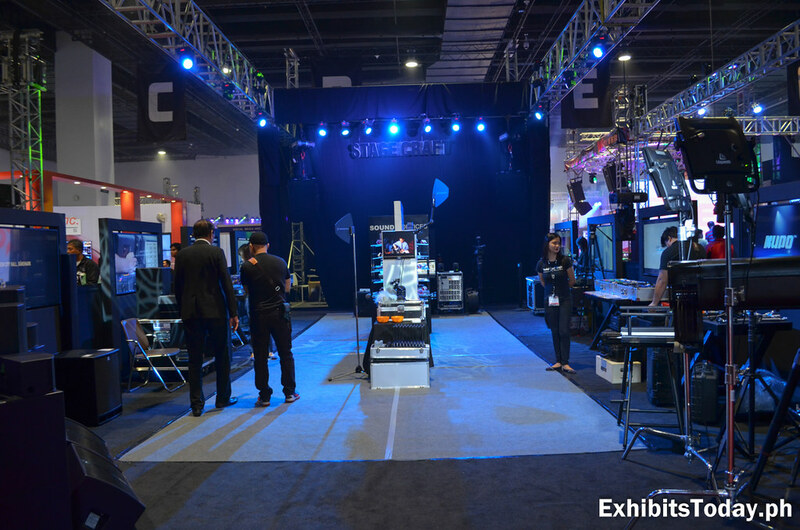 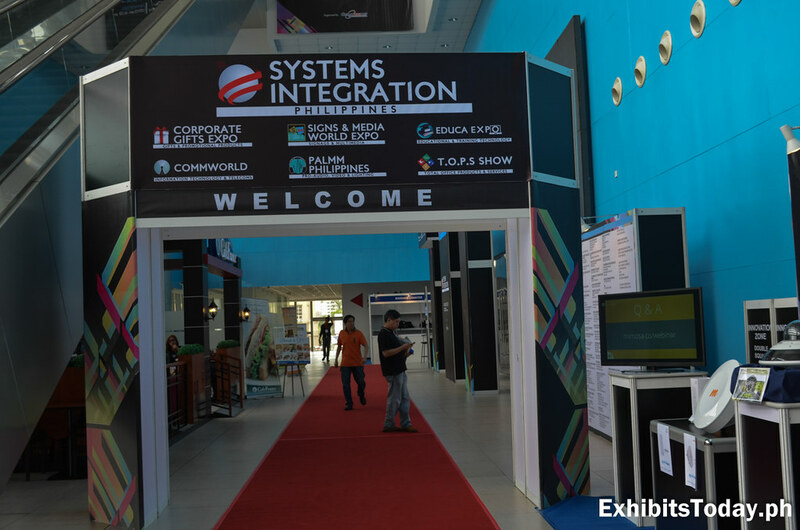 That's the wrap for our visit to System Integration Philippines 2015 and China Machinery and Electronics Products Exhibition (CMEPE). 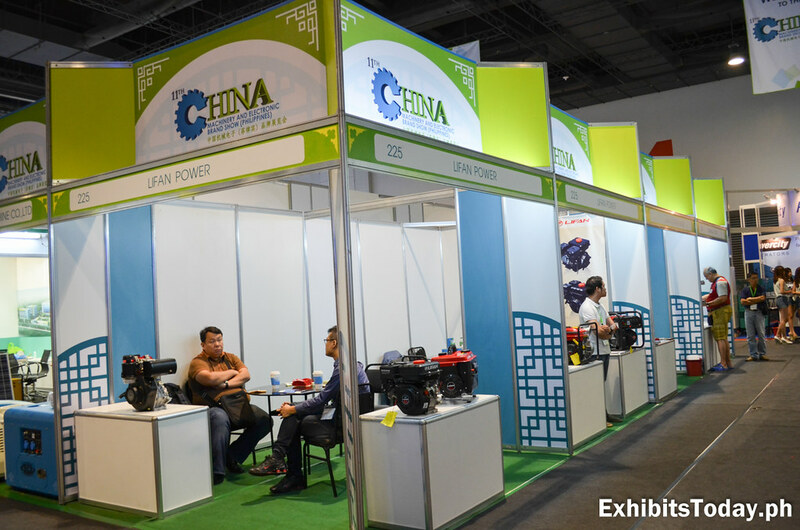 Congratulations to Global-link MP for again, successfully organizing SIP 2015, and to their co-organizer, China Chamber of Commerce for Import and Export of Machinery and Electronic Products for CMEPE 2015, see you next year!